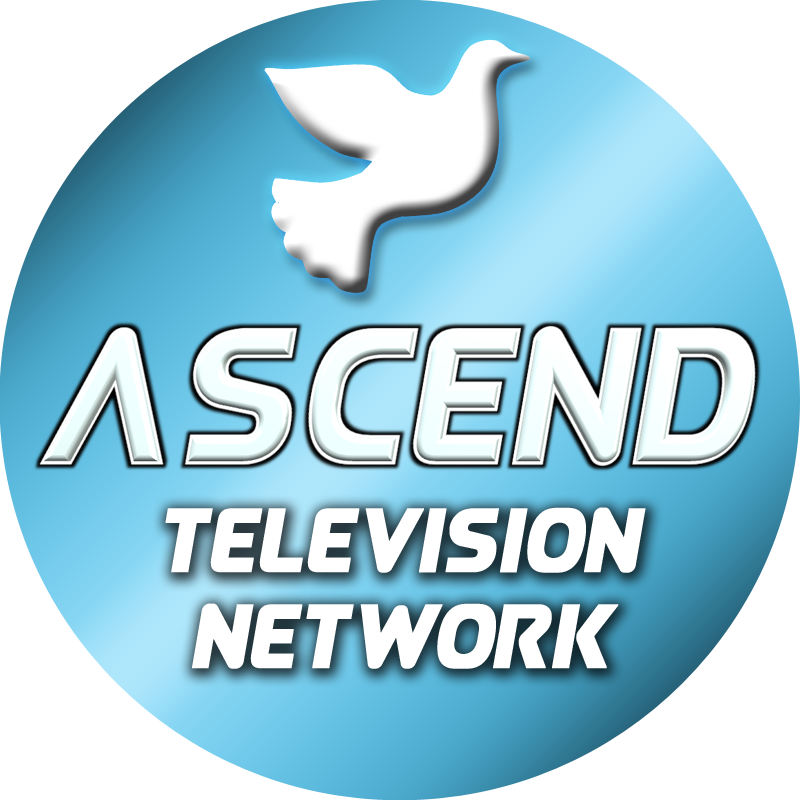 What is Ascend Television Network? We are dedicated to advancing the Gospel of Jesus Christ to a global audience by way of inspirational ministries, powerful testimonies, and anointed messages. How do I watch Ascend? Our 24/7 Live stream can be found right here on our website or at our YouTube channel along with a variety of on-demand content. 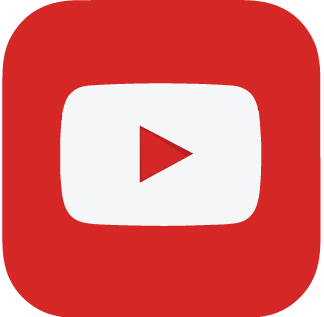 Subscribe to our Youtube channel for exciting new programming and original content. How do I find more info about a particular ministry or program? 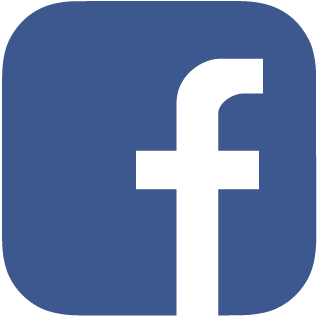 Visit our Partners page for a full list of ministries that currently broadcast on our network, including their website, email, social media, etc. Yes! Please visit our Donate page for more info. As a 501(c)3 organization, all donations are tax deductible. How do I get my program or ministry on Ascend? 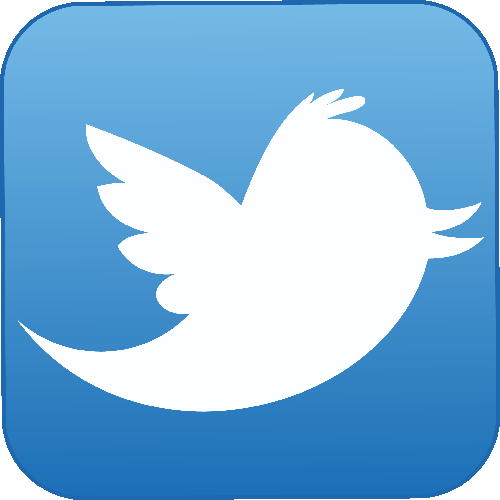 We would love to partner with your organization & broadcast your message to the world. You can fill out our Contact form to request more information. Let us know briefly about your ministry’s vision and goals.